This blog was always meant to be a team effort, with lots of diverse voices from around the blogosphere: a central location we could talk about sewalongs and challenges.! Since the blog started in November, we’ve done, Red October, the Grunge Sewalong, Green December, Blue February, Shieldmaiden March, Pink April, and Oonapalooza! We’ve got almost 200 members in the Flickr pool, and over 700 pictures… Wow! I know we’re all busy with our own lives and our own blogs, but if you enjoy theme months then I hope you step up and join in! (Wow, did that sounds like a PBS promo?) I’m heading into a busy year at school this September, and I just won’t be able to do it on my own. If you’d like to run a monthly theme, I’d be happy to help! We’ve talked about sewing yellow, orange, or purple to continue our colour challenge, or doing stripes, dots or metallics. It could also be a costume theme (getting ready for Hallowe’en? ), or really, whatever floats your boat! 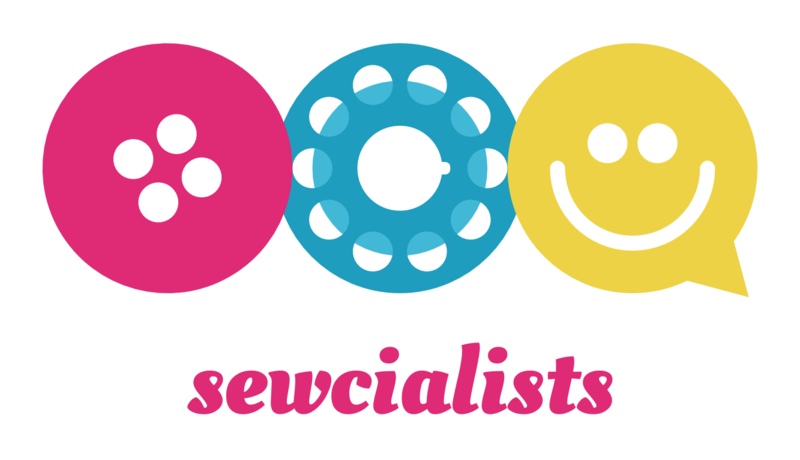 One great things about the Sewcialists as a community is that we never say no to any idea. If you’d be interested in writing an #Oonapalooza wrap-up, or organizing a themed month for August, September, or October, please let me know in the comments! Hi I’m always up for a challenge, building my writing skills and networking when it comes to sewing. So I wouldn’t mind contributing and collaborating with other sewists. Thank you! That would be such a help. Could you send me an email at crafting.a.rainbow.blog@gmail.com? Thanks! Emailed you! I may be interested in helping out with a themed month.